Come by booth 6060 and 6062 to get your book signed! 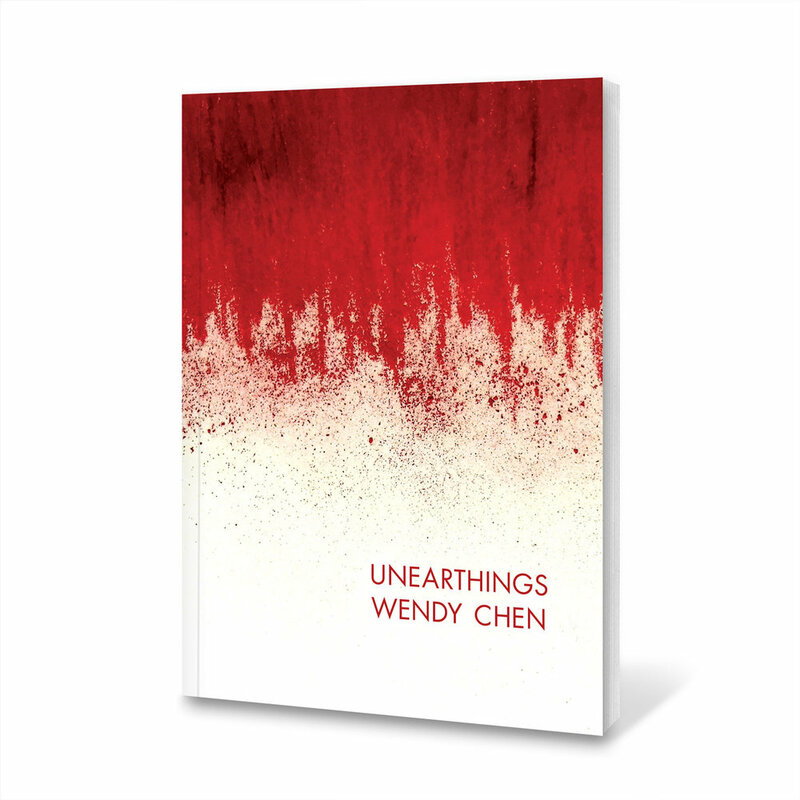 Wendy Chen is the recipient of the Academy of American Poets Most Promising Young Poet Prize, and fellowships from the Kimmel Harding Nelson Center for the Arts and the Barbara Deming Memorial Fund. Her work has been accepted in numerous publications such as Crazyhorse, Rattle, American Poets, and Hayden’s Ferry Review. She earned her MFA in poetry from Syracuse University. She is currently co-founder and editor for Figure 1.